In the first ever episode of the Bleav In SoCal High School Sports Podcast, LA Daily News writer Tarek Fattal joins the program. 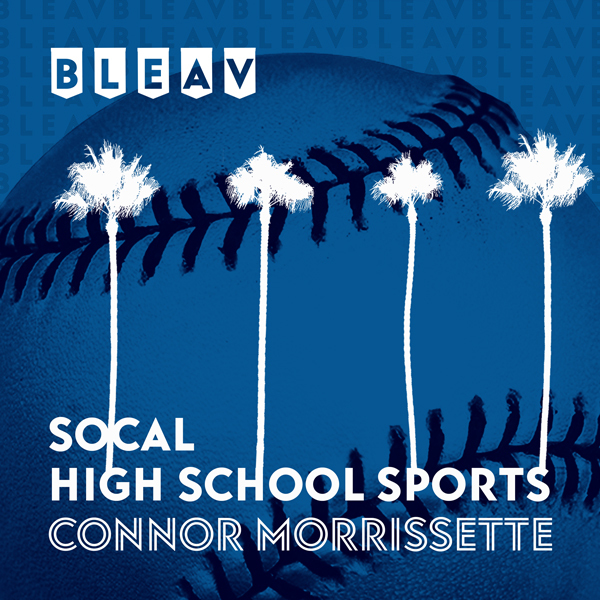 Connor and Tarek discuss the biggest topics in high school sports including the LAUSD teachers strike, Sierra Canyon’s football and basketball dominance and the basketball players in the area they think have professional potential. Later in the program, the duo previews next year’s prep football landscape and discusses Tarek’s journalism background.